We will be using the best seasonal ingredients. “Torigai” (shellfish), “Hamo” (eel), and hotpot course. Price starts from 6000yen and above. Tax and service charge will be added. 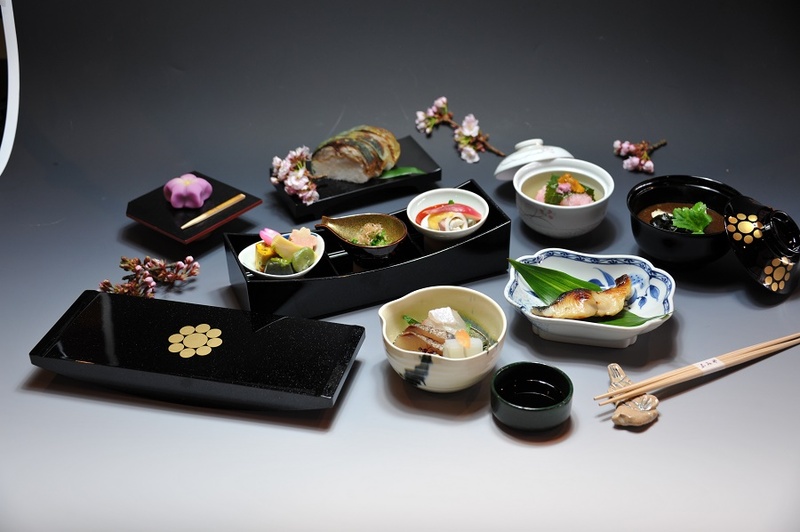 You can enjoy a traditional Japanese cuisine with best ingredients. The course of Torigai from Tango area starts from the mid of May to the mid of July. The price starts at 15000 yen. Tax and service charge will be added. 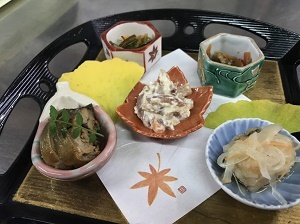 You can enjoy various way of Torigai like SASHIMI,grilled and Kamameshi(Japanese pilaf cooked in an iron pot) and so on. 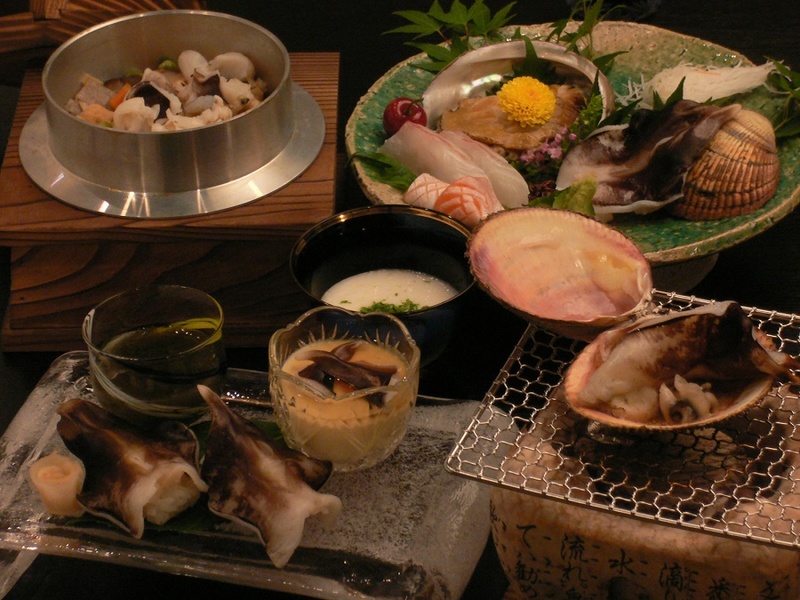 "Torigai” (shellfish) the treasure of Miyazu, an experience you cannot enjoy any other way. 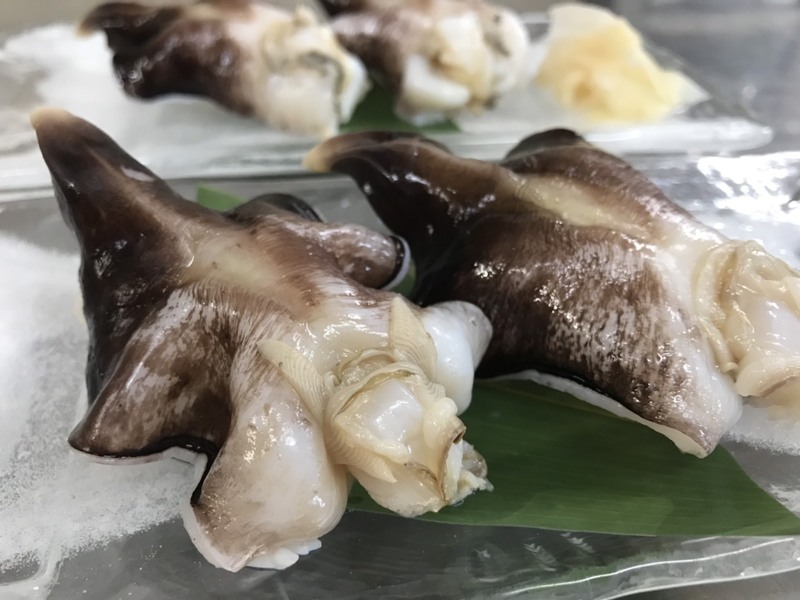 The course of Wild Torigai from Miyazu bay starts from July 1st to the mid of July. The price starts at 30,000 yen. The full course of “Torigai” is a very special course which can be taken only in Miyazu Bay during the season. 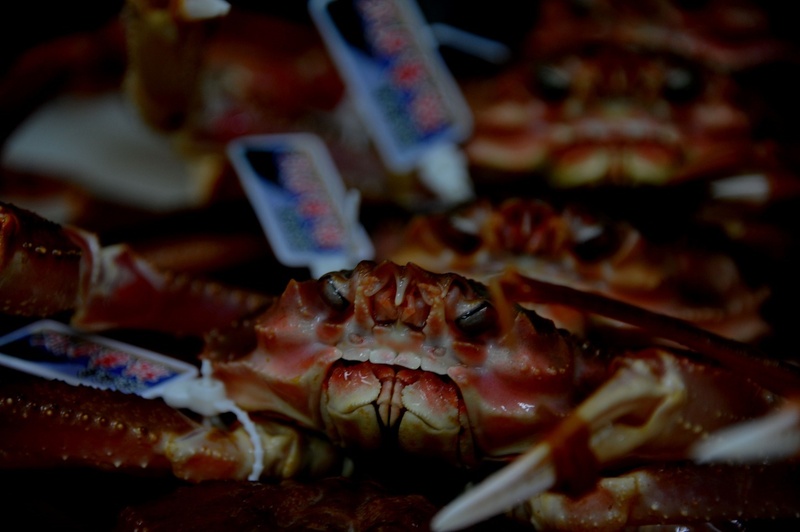 The course of crab starts from the beginning of November to beginning of March. The price starts at １５０００ yen. Tax and service charge will be added. 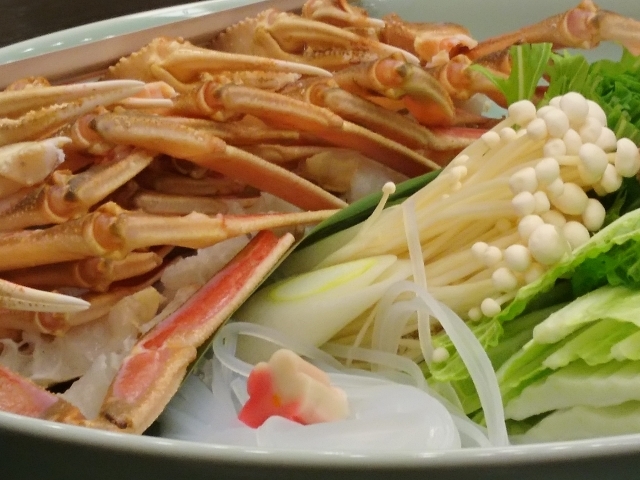 The course of snow crab starts from the beginning of November to beginning of March. The price starts at 30000 yen. Tax and service charge will be added. 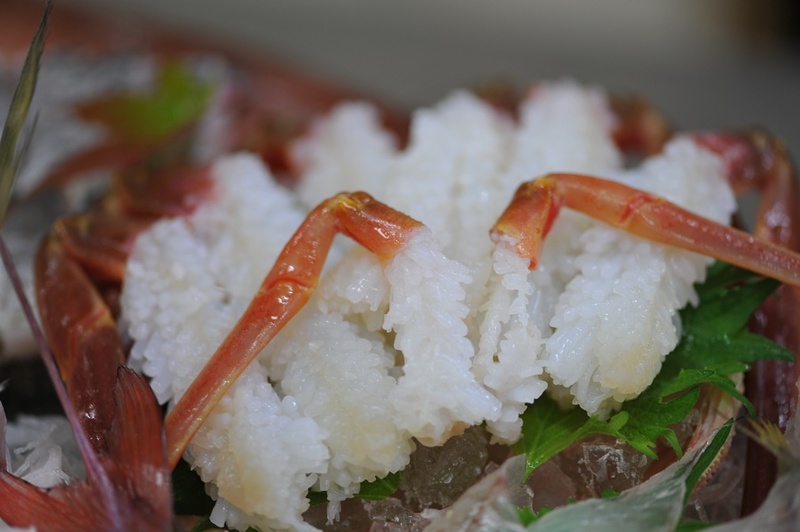 The course of “Crab”and“Buri”starts from the beginning of November to beginning of April. The price starts at 15000 yen. Tax and service charge will be added. Crab and Buri(yellow tail) together!! 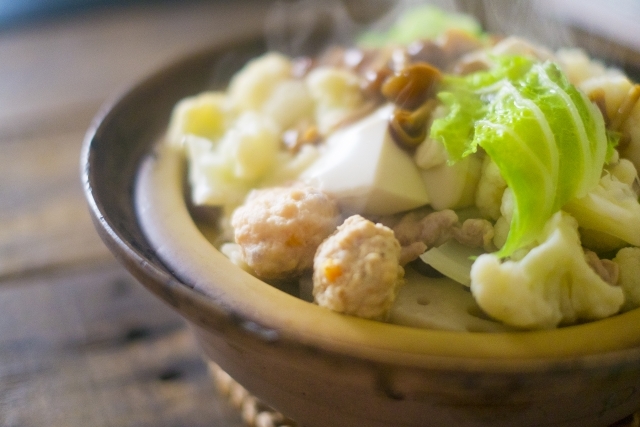 “Hot pot” The price starts at 5000 yen. Tax and service charge will be added. The price is 5000 yen. Tax and service charge will be added. You can enjoy the hot pot with 5 kinds of fish and meat balls like as shrimp,sardine,scallops and chicken(it depends on the day). 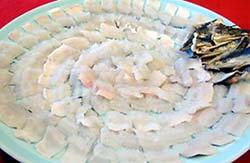 Speaking of taste of summer in Kyoto is eel.You can enjoy special eel with Shabu-shabu. The price starts at 10000 yen. Tax and service charge will be added. It starts from May to October.. It starts from the end of November to beginning of March. 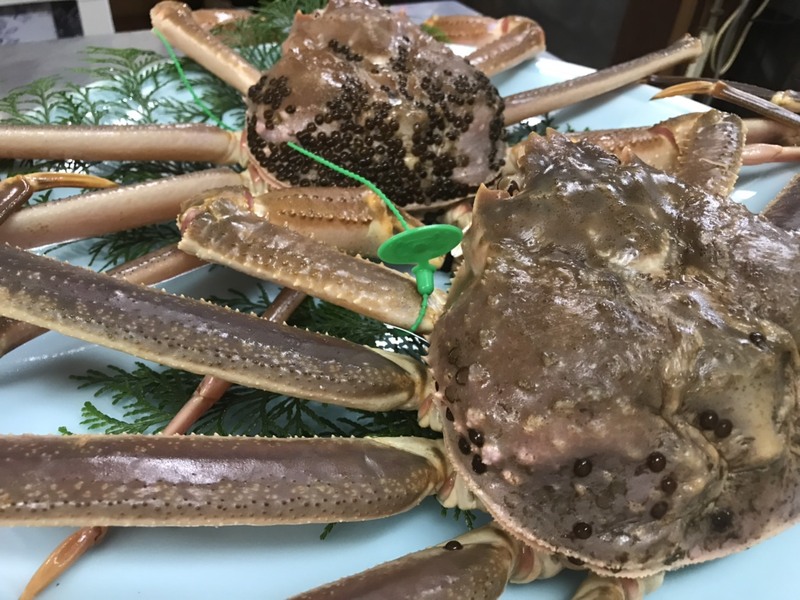 You can enjoy the”Buri”(yellotail) which can be taken in Wakasa Bay with Shabu-shabu. 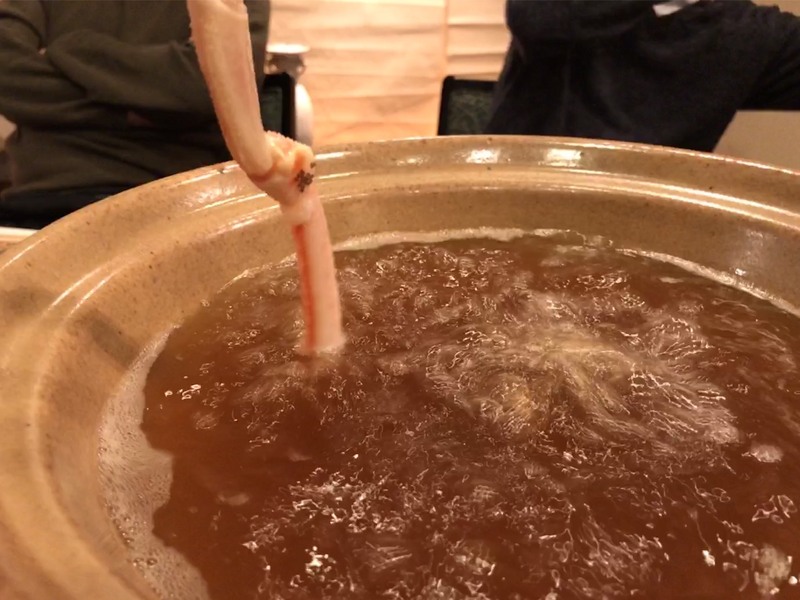 Shabu-shabu is a Japanese dish where thinly sliced Buri is cooked in a traditional hot-pot full of boiling soup. 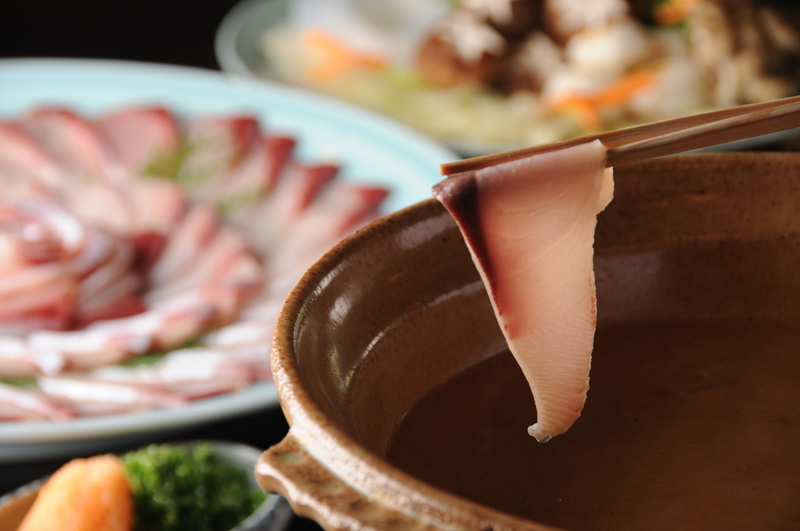 The sliced Buri is cooked by gently dipping and waving it around in the soup with chopsticks.It tastes so soft and full of flavor. In accordance with our policy,you are required to pay a cancelling fee. Cancelling two days before regardlessly cancelling,30% of the course will be charged for cancelling fee. Cancelling a day before regardlessly cancelling,50% of the course will be charged for cancelling fee. Cancelling the day regardlessly cancelling,100% of the course will be charged for cancelling fee. Ryotei Fumiya floating above the Ootegawa riverside from the good old days. Enjoy the abundant four seasonal atomospheres and the flavors. Copyright © Japanese-style restaurant Fumiya All Rights Reserved.